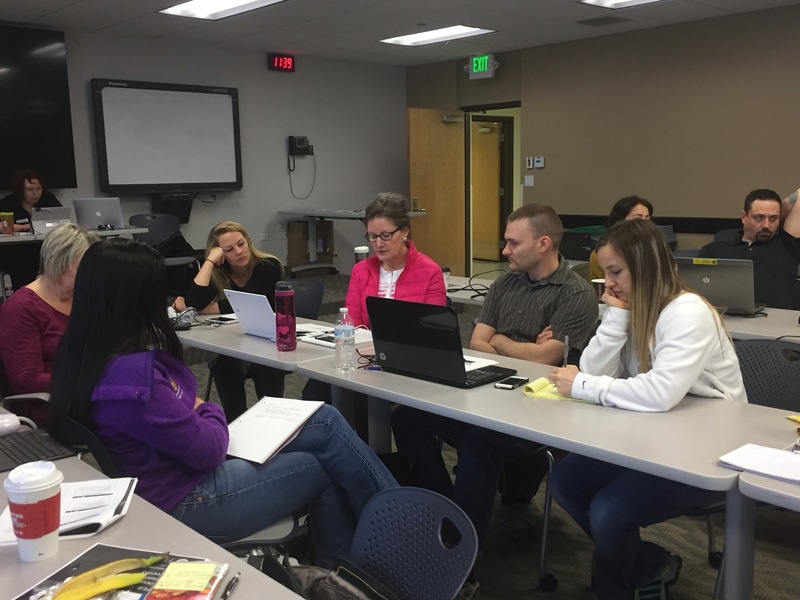 Advanced Social Media classes in Idaho on PI day (3.14)! 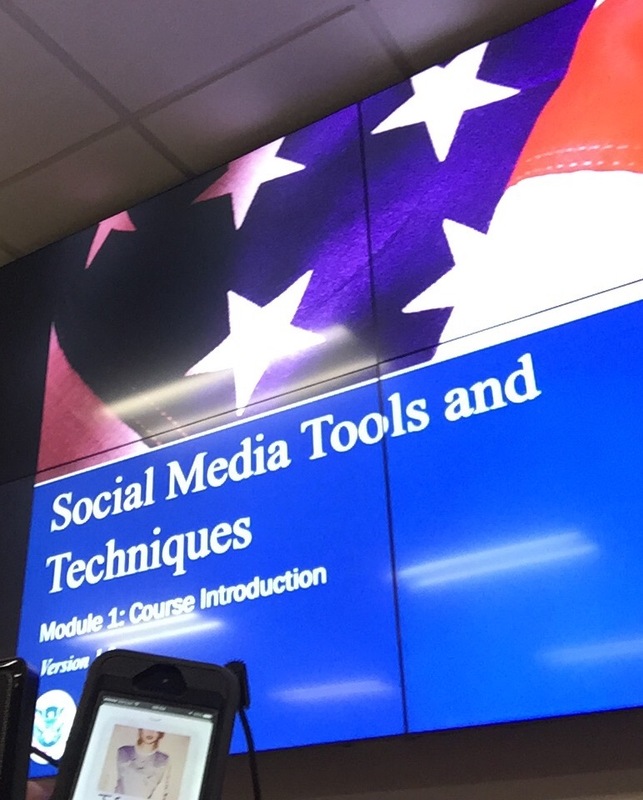 #NDPTC | Where is @rusnivek? 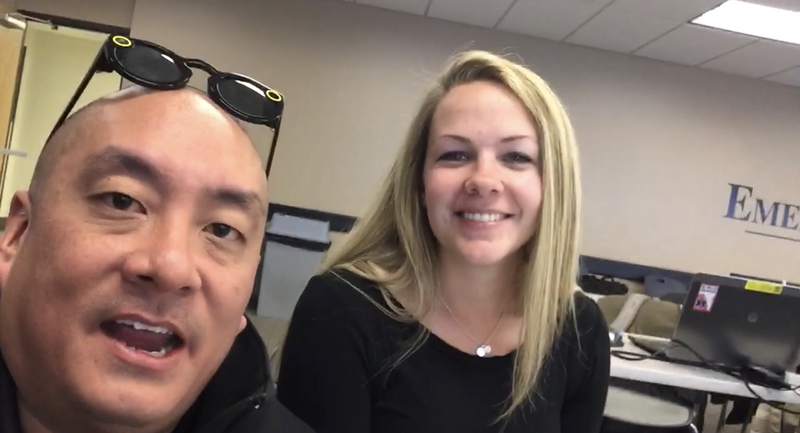 Social Media Tools & Techniques! Lots of things to share and showcase in the Public Information Officer (PIO) and ESF-15: External Affairs realm. Social Media tools including several Augmented Reality apps that use pre-existing hardware that could be useful for any operational and tactical operations. Additionally many Emergency Operations Center across the country could use these technologies to augment their response and increase their situational awareness / common operating picture (SA/COP). Great to work with so many pros who are willing to contribute to the All-hazards response. 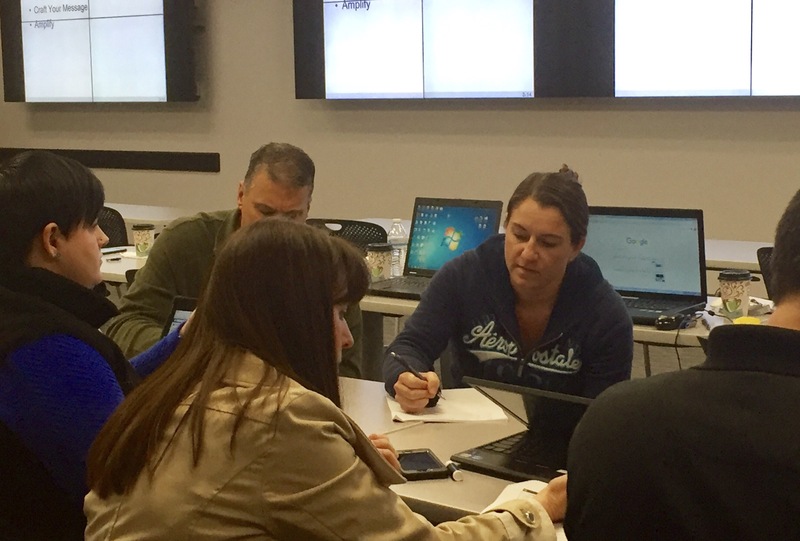 We ran through a few crisis communications exercises activities utilizing the new social media tools we showcased. Great conversation with participants from across Idaho and Washington. 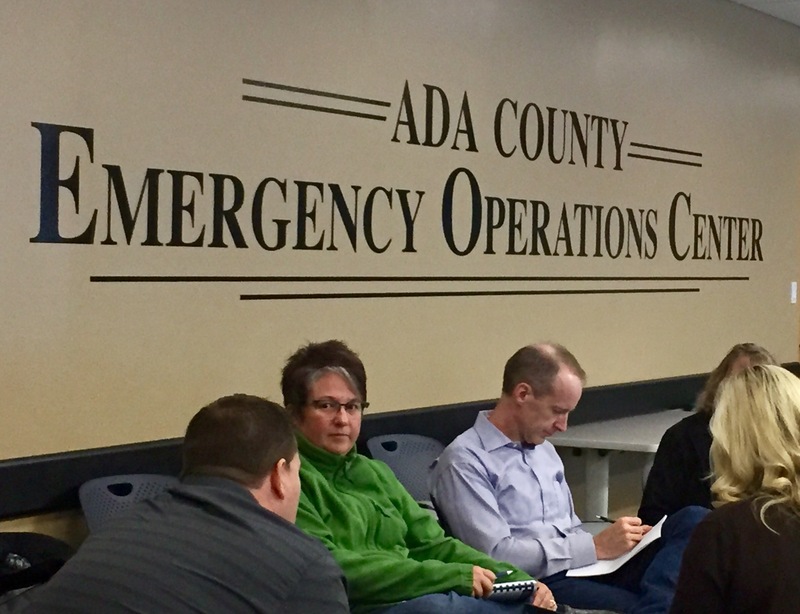 Glad to see creative minds formulating emergency communications plans for the preparedness and response phase..
Special thanks to Ada County Emergency Management and EM Director Joe for their hospitality. Many mahalos to all my new peeps from across Idaho and FEMA Region 10. Now use your new social media powers for good! This entry was posted in Uncategorized and tagged media, NDPTC, New, PER, social, techniques, tools by rusnivek. Bookmark the permalink.